HARTLAND, Wis., (June 18th, 2014) —Dorner is launching the next generation in the 3200 Series platform, giving customers more options and added flexibility to serve a greater range of markets, including industrial, packaging and assembly. The new line that’s debuting this month was created by merging and improving Dorner’s 5200/5300 Series Conveyors with the 3200 Series conveyor platform. The new 3200 Series product line includes Flat Belt Conveyors, Modular Belt Conveyors, and Precision Move Conveyors. The 3200 Modular Belt Conveyor is the first phase of the launch. 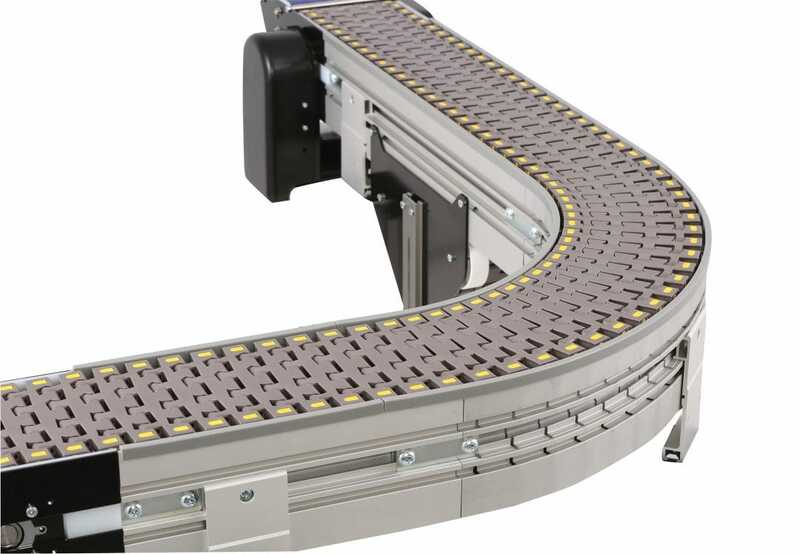 The 3200 Series Modular Belt Conveyor includes many of the features of Dorner’s other heavier-duty platforms but also has new designs to enhance efficiency and performance.